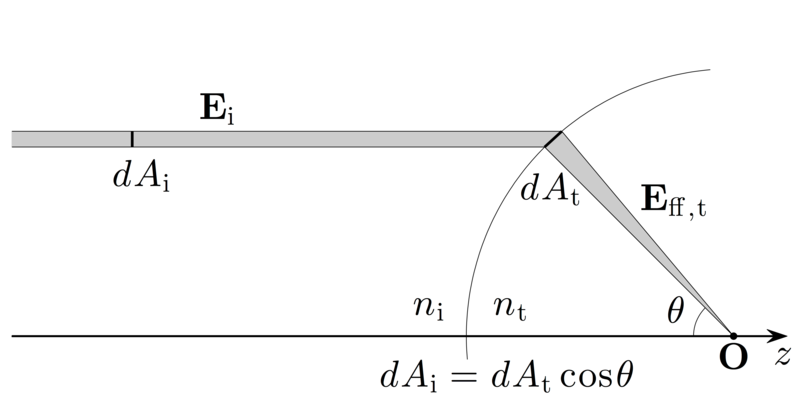 Figure 4.12 — Intensity law of geometrical optics. The law states that the energy carried along a ray must remain constant. Therefore, when an electromagnetic field Ei is transmitted through a lens, its amplitude should be rescaled according to Eq. (4.40).